Japanese manufacturers dominate the latest list of vehicles that retain their value best. 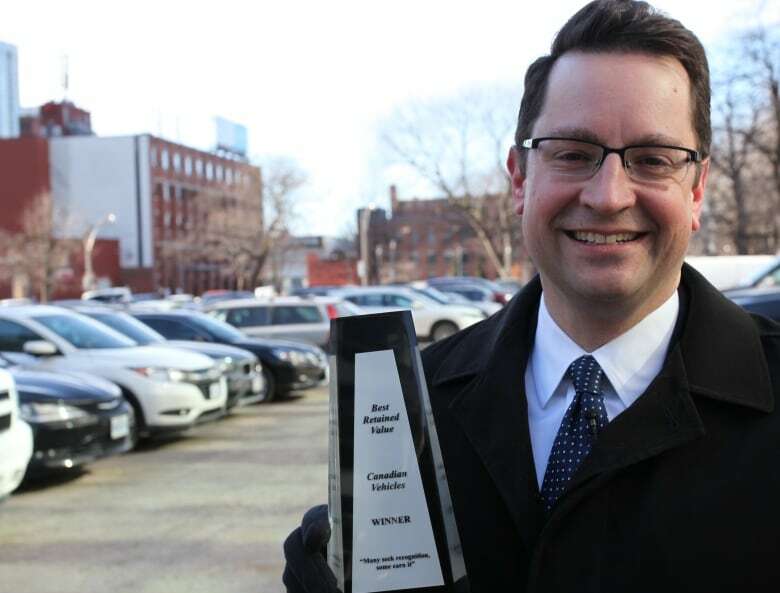 Japanese manufacturers again dominate the list of vehicles that retain their value best, according to Canadian Black Book, the online resource for vehicle values. 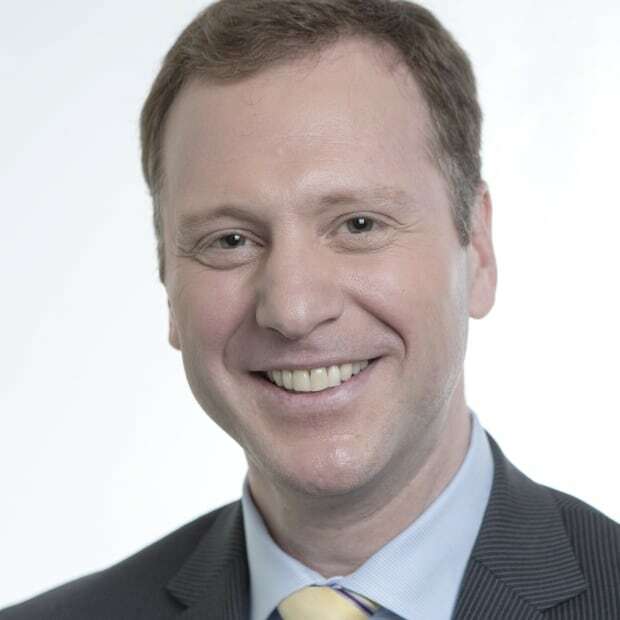 "Toyota and Honda are two brands that do very well," says Brian Murphy, Canadian Black Book's vice-president of editorial and research. "The other countries, less so." The used car market in Canada is huge. According to Desrosiers Automotive Consultants, 2.8 million used vehicles were sold in Canada last year, with a total value of $38.9 billion. 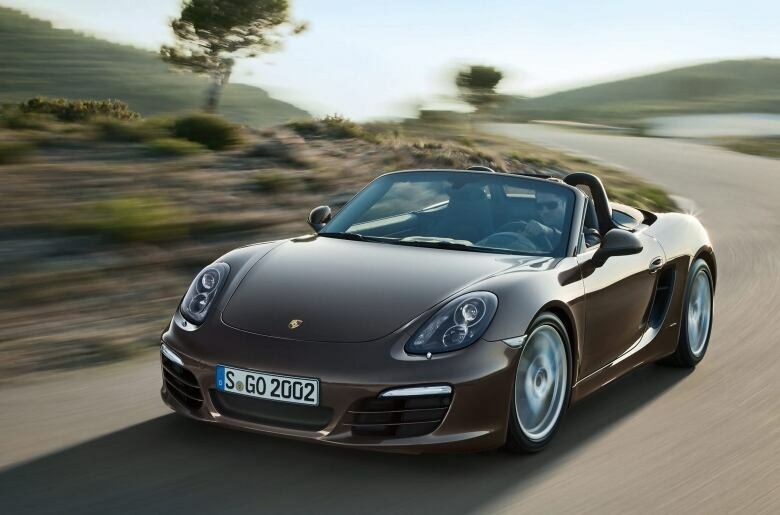 The awards measure the value of four-year-old vehicles based on actual sales figures, so this year's awards are tracking 2013 models. There are 20 vehicle categories and for the first time this year, three "overall brand" winners, for best car, best truck/SUV, and best luxury vehicle. 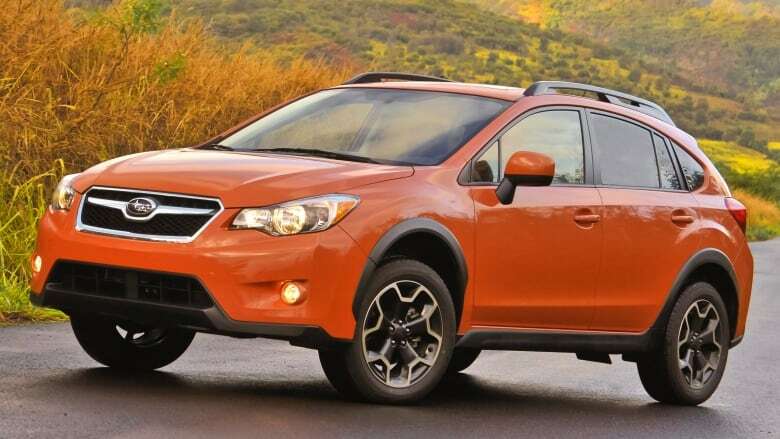 Subaru won the best overall brand in the car category, Toyota won the truck/SUV segment, while Porsche won best luxury vehicle. Toyota vehicles finished in first place in more categories than any other manufacturer's, winning the awards for best mid-size and full-size car, best small and full-size pickup, best mid- and full-size SUV, and best minivan, where the Toyota Sienna tied with the Honda Odyssey. In the mid-size SUV category, Toyota's FJ Cruiser set a record for retained value, holding 83 per cent of its original MSRP (manufacturer's suggested retail price), the highest percentage of any winning vehicle ever. Murphy called that performance "really unprecedented. Most vehicles after four years are only worth about 50 per cent of what the person paid for them." 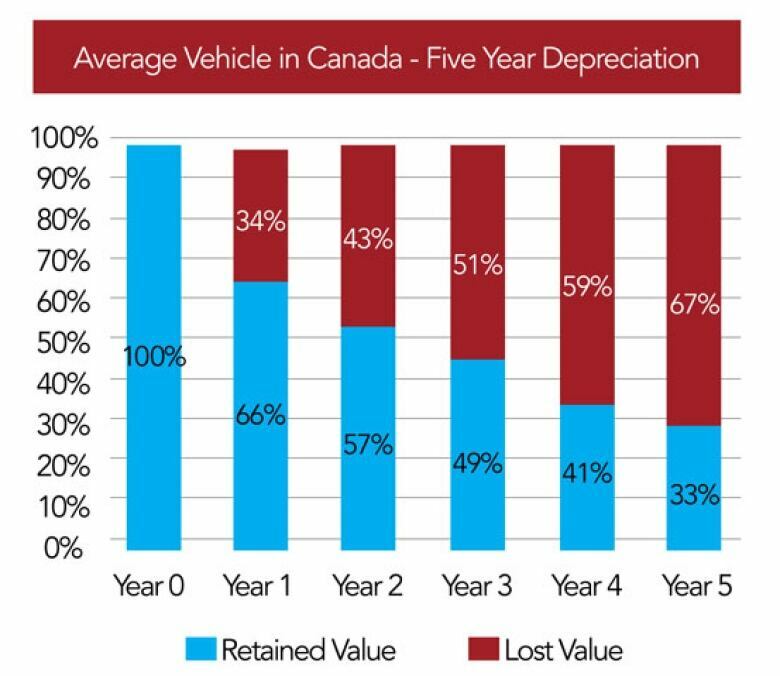 Most people understand that a vehicle is a depreciating asset, but many may not understand how quickly its value drops. The average new vehicle in Canada loses 34 per cent of its value after just one year. After five years, the average vehicle loses 67 per cent. "Depreciation is the single largest expense of owning a vehicle, more than gas, maintenance, or insurance." says Murphy. Knowing which vehicles have better retained value can save you thousands of dollars, he says. After four years, the better vehicles hold about 50 per cent of their value, while others might retain only about 30 per cent. On a $35,000 car, that's a difference of about $7,000. So what types of vehicles are best at holding their value? Vehicles made by brands with reputations for reliability do well, obviously. 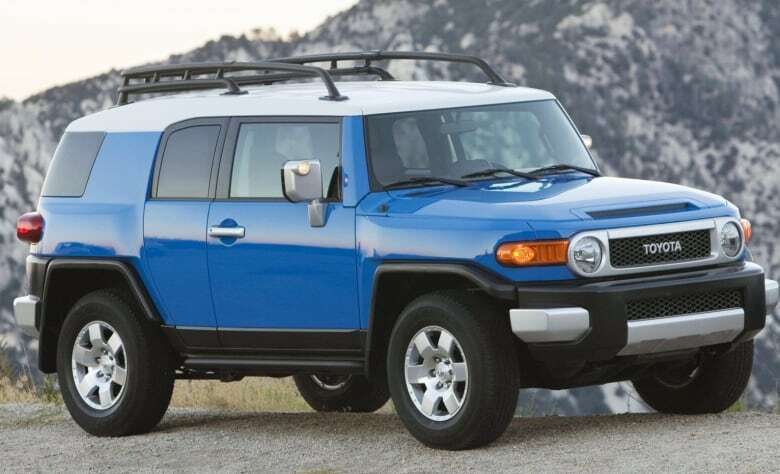 But vehicles that have timeless or classic designs also hold their value longer, as well as vehicles in shorter supply, a factor that helped Toyota's FJ Cruiser to its record value. Toyota stopped manufacturing it in 2014. Conversely, vehicles made by manufacturers that do a lot of car rental and fleet business don't do as well, such as certain models made by the Big Three of General Motors, Ford and Fiat Chrysler. Of many factors, "the most important is the overall brand, and are the manufacturers good custodians of that brand? … I mean things like you don't have really, really aggressive incentives because those tend to erode away the value," says Murphy. George Iny, director of the Automobile Protection Association, says, "Fiat Chrysler products have the lowest retained value overall, especially the cars. The money that you saved buying a Chrysler product will likely be more than lost upon resale. "And then there are the Black Book choices that make you wonder, 'what were they thinking?' Last year that would've included vehicles like Volvo and the Audi A7 luxury models. Those vehicles actually are very difficult for consumers to sell for good money," he says. The best advice for consumers who want a vehicle that will retain its value? "As a general rule, basic versions of vehicles with options people want like an automatic transmission, air conditioning, alloy wheels, and maybe a sunroof or leather seating retain their value best," says Iny. "A manual transmission, no air conditioning or loading up a vehicle with expensive dealer-installed extras are sure ways to lower the retained value of your purchase."